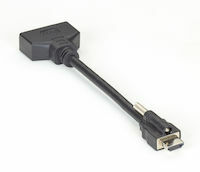 Power through either wallmount or USB. 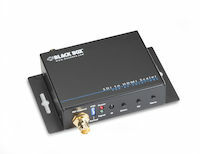 Controlled through USB, OSD, or push buttons. 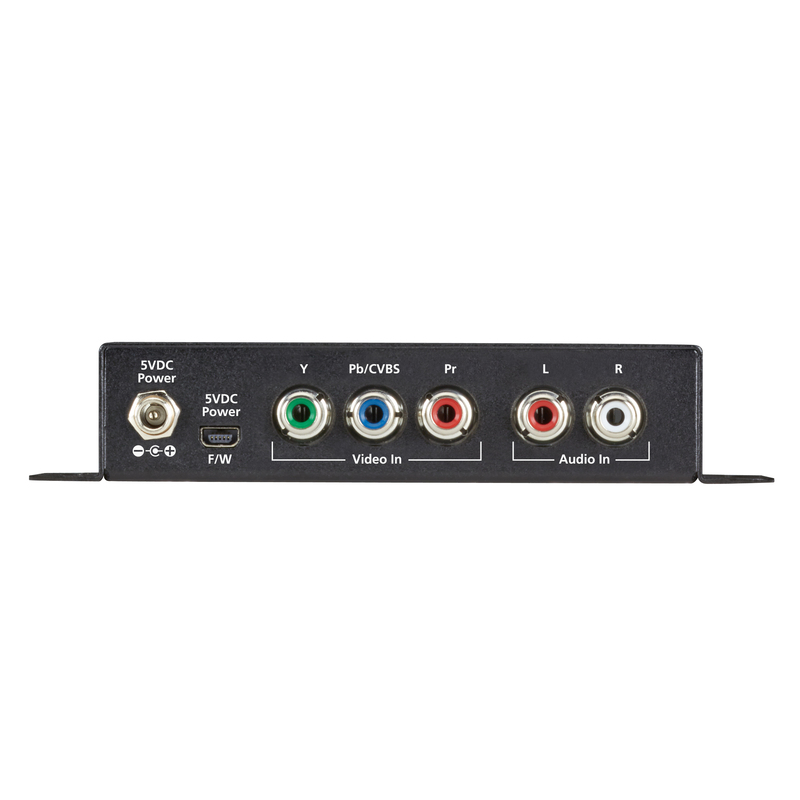 This Component/Composite-to-HDMI Scaler and Converter converts video with left-right analog audio or SPDIF digital audio to digital HDMI with embedded audio. 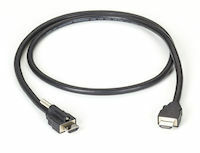 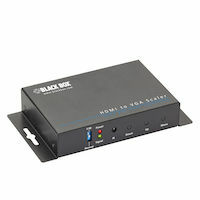 With this module, Composite/Component based devices, such as gaming systems or a Blu-ray player with analog audio can readily connect to your HDMI TV or monitor. 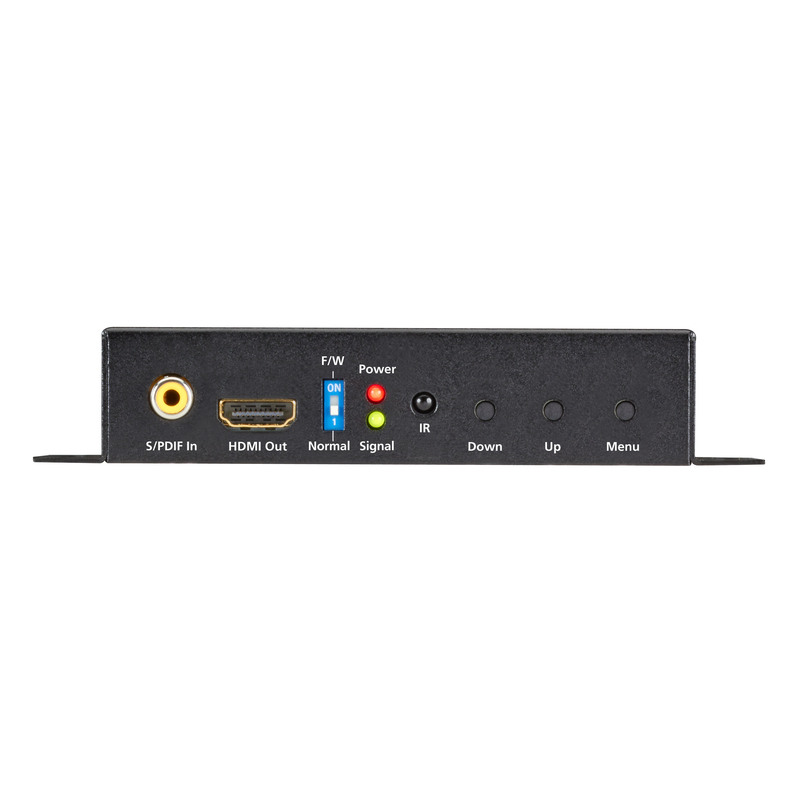 The Component/Composite-to-HDMI Scaler and Converter with Audio comes with a standard 3 Year Double Diamond™ Warranty (Standard) already included.